You are in luck! Acaiá is only available every other year. This year, take pleasure in the sweet dulce de leche base and hazelnut finish. The hidden gem! 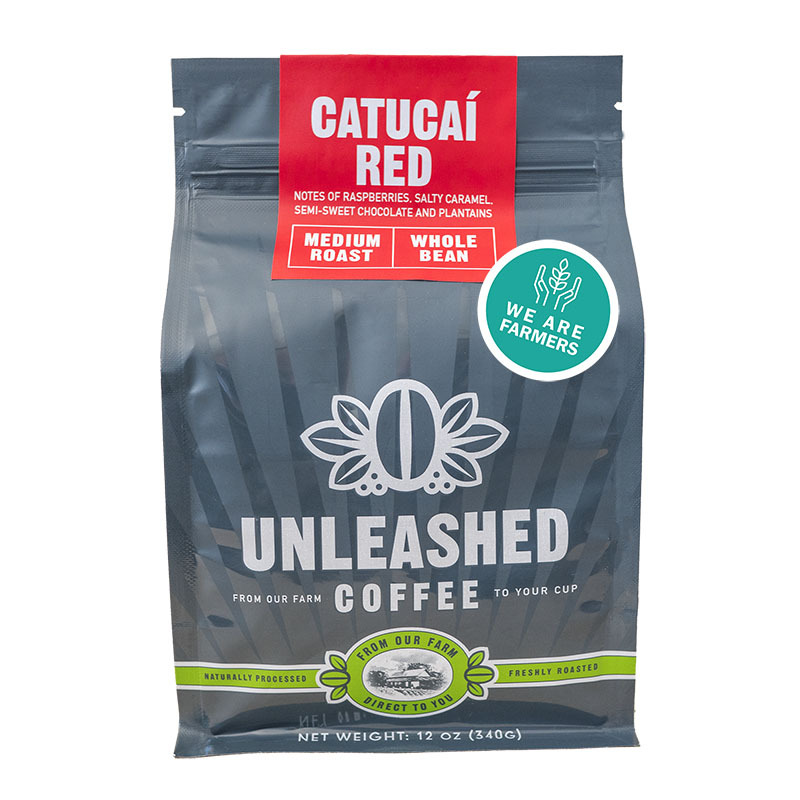 Indulge yourself with a smooth cup of Catucaí Red, embodying a silky chocolate taste and a zestful peach finish. Get a taste of the tropics. 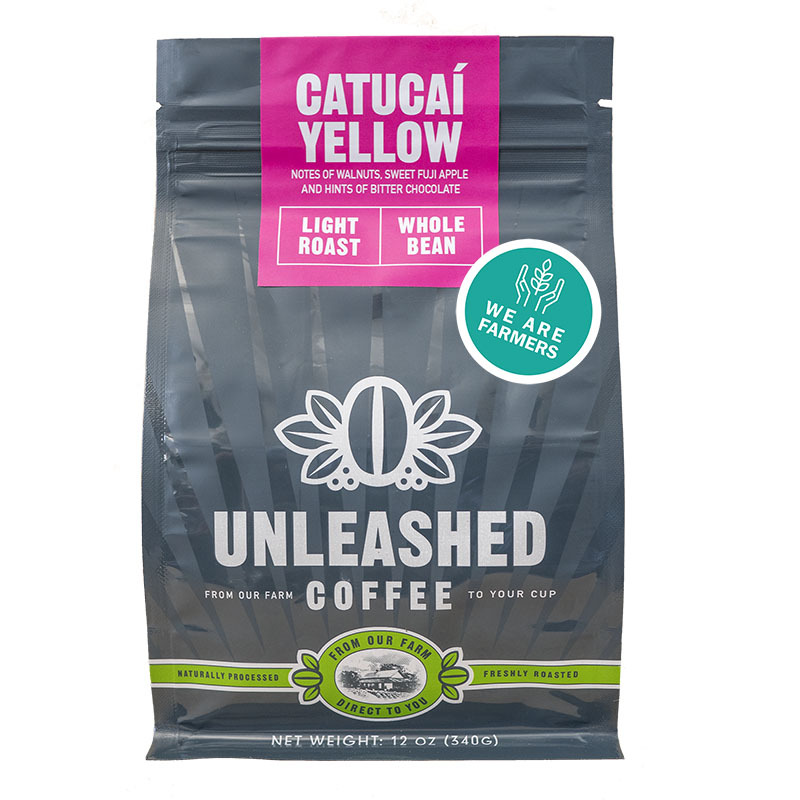 The Catucaí Yellow presents hints of chocolate, walnut and yellow guava. Enjoy as an everyday coffee or craft into an exquisite cappuccino. This is the Mini Me. It may be tiny, but it is packed with personality. 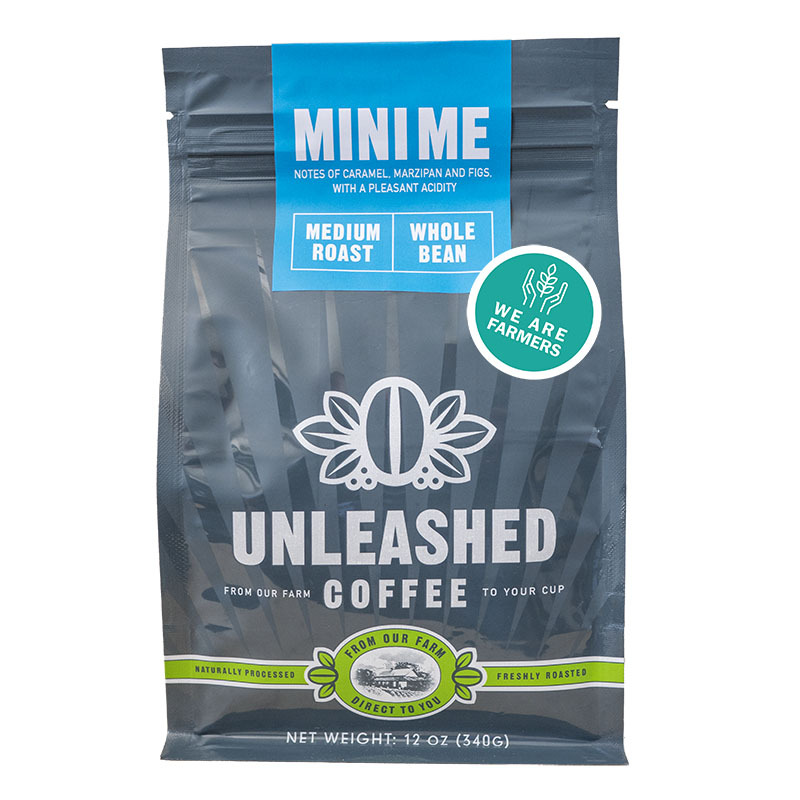 Enjoy its chocolate and dried raisin traits best as filtered coffee or espresso. 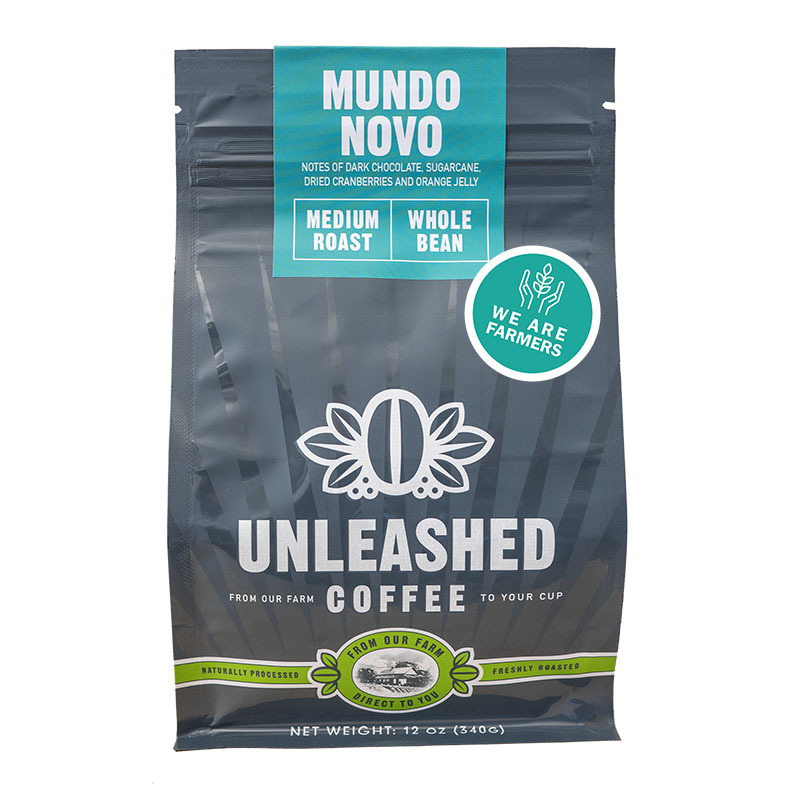 Enjoy a smooth, chocolaty and nutty cup of Mundo Novo. 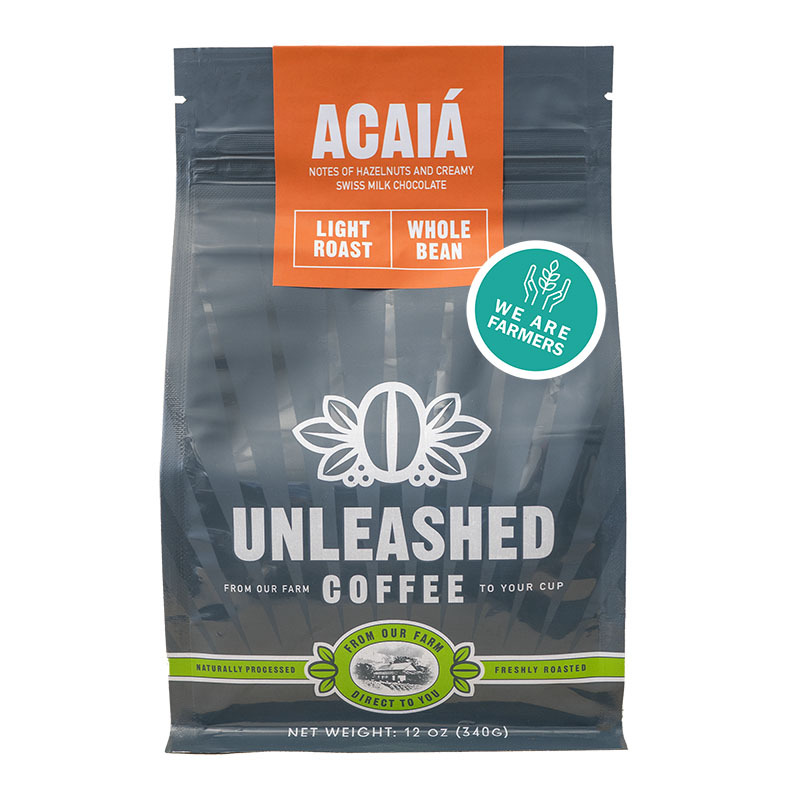 This coffee is very versatile and offers an amazing taste regardless of the brew method. Savor the naturally sweet, balanced flavors of chocolate and mint. 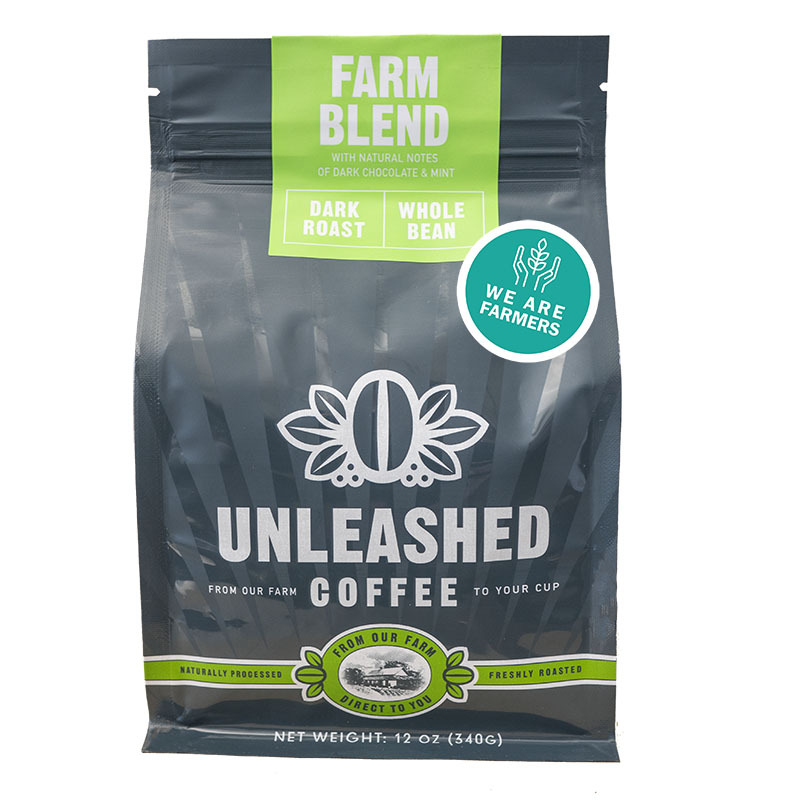 The dark roasted Farm Blend is powerful, for those who enjoy strong coffee. Are you looking for the convenience of ground coffee? 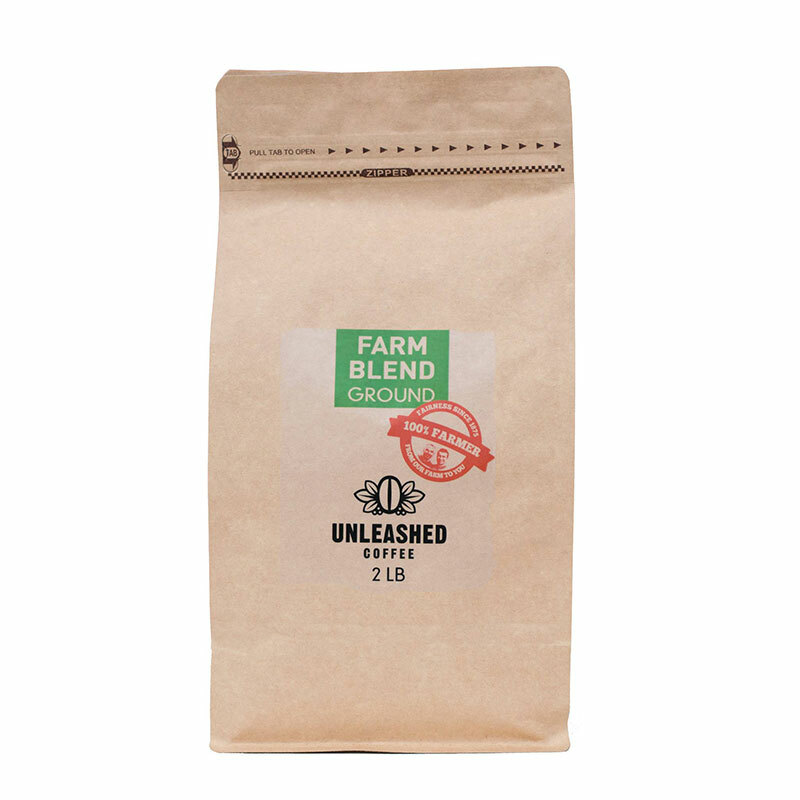 The medium roasted Farm Blend is a well-balanced coffee. It is naturally sweet and brings forth a gentle combination of chocolate and nuts. The first true direct trade green coffee for home roasters. Buy your sun-dried natural, green beans directly from the farmer. PLENTY OF HIP PLACES TALK THE TALK ABOUT "helping the farmer". DO YOU ALSO WANT TO WALK THE WALK AND BUY YOUR COFFEE DIRECTLY FROM THE FARMER?